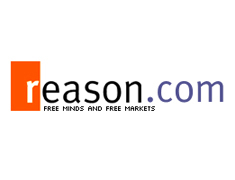 Reason TV, an American Libertarian monthly magazine published by the Reason Foundation, discussed with SouthSmoke.com about recent government policies and their affect on the tobacco industry. SouthSmoke.com is leader the hookah industry by standing up to unelected bureaucrats that target law-abiding individuals and industries. 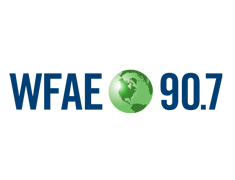 WFAE 90.7 is a major source of news and information for the Charlotte region and one of the country's leading public radio stations, reaching over 200,000 listeners each week. Charlotte Talks on WFAE reached out to SouthSmoke.com about the rise in Hookah lounges in the North Carolina region and the growing trend of Hookah lounges locally. Health concerns with Hookah smoking were also a topic of discussion. SouthSmoke.com was chosen over other Hookah Distribution firms based on its outstanding reputation in the community and the industry. 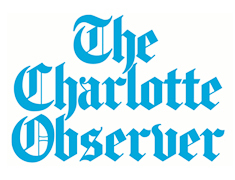 The Charlotte Observer is the Carolina's destination for what people need to discover and understand in the region. The Charlotte Observer reached out to SouthSmoke.com about the influx of hookah lounges in the Charlotte area and how they are impacting Charlotte's citizens. SouthSmoke.com was chosen over other Hookah Distribution firms based on its outstanding reputation in the community and the industry. 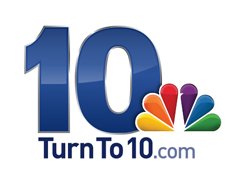 NBC Local 10, an outstanding news provider out of Tampa, Florida, discussed with SouthSmoke.com about recent government policies and their affect on the tobacco industry. SouthSmoke.com is a leader for the hookah industry by standing up to unelected bureaucrats that target law-abiding individuals and industries. 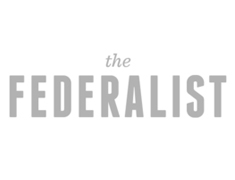 The Federalist is a web magazine focused on culture, politics, and religion. SouthSmoke.com is a leader for the hookah industry by standing up to unelected bureaucrats that target law-abiding individuals and industries. Fox News, considered one of the largest news networks in the world, contacted SouthSmoke.com regarding its understanding of Operation Choke Point and how the tobacco industry has been targeted. SouthSmoke.com was featured on the national Fox News broadcast throughout the day on March 24, 2015. The Obama administration’s brazen efforts to “weaponize the apparatus of the federal government against people and industries it opposes ideologically” will and cannot be tolerated. 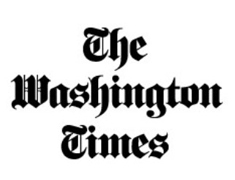 The Washington Times considered, one of the largest news networks in the world, contacted SouthSmoke.com about recent government policies and their affect on the tobacco industry. SouthSmoke.com is a leader for the hookah industry by standing up to unelected bureaucrats that target law-abiding individuals and industries. 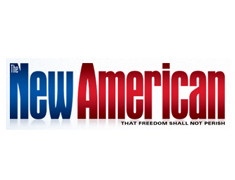 The New American magazine, published twice a month in print and daily online, is the essential news source for freedom-loving Americans. SouthSmoke.com is a leader for the hookah industry by standing up to unelected bureaucrats that target law-abiding individuals and industries. 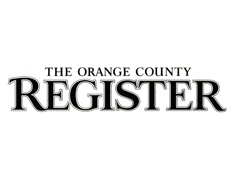 The Orange County Register, a prominent news provider out of Florida, interviewed President of SouthSmoke.com Brennan Appel about recent government policies and their affect on the tobacco industry. SouthSmoke.com is a leader for the hookah industry by standing up to unelected bureaucrats that target law-abiding individuals and industries. SouthSmoke.com is a leader that stands up for consumer rights and the protection of the targeting of the tobacco industry. The Obama administration’s brazen efforts to “weaponize the apparatus of the federal government against people and industries it opposes ideologically” will and cannot be tolerated. 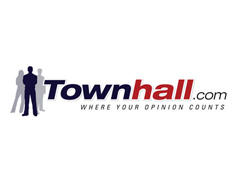 Townhall.com is dedicated to conservative United States politics. SouthSmoke.com is a leader for the hookah industry by standing up to unelected bureaucrats that target law-abiding individuals and industries. SouthSmoke.com was chosen over other Hookah Distribution firms based on its outstanding reputation in the industry. 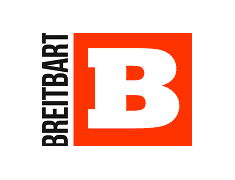 Breitbart, a conservative news and opinion website, contacted SouthSmoke.com to get their side of 'Operation Choke Point.' 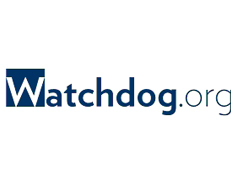 SouthSmoke.com is a leader that stands up for consumer rights and the protection of the targeting of the tobacco industry. The Obama administration’s brazen efforts to “weaponize the apparatus of the federal government against people and industries it opposes ideologically” will and cannot be tolerated. 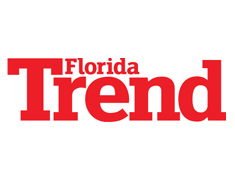 Florida Trend Magazine conducted an in depth interview with SouthSmoke.com regarding Hookah Lounges and the Hookah trend heating up in the State of Florida. SouthSmoke.com was chosen over other Hookah Distribution firms based on its presence in the Florida market and knowledge of the industry. 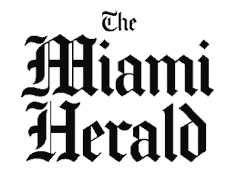 The Miami Herald conducted an in depth interview with SouthSmoke.com regarding Hookah Lounges and the Hookah trend hitting the South Florida area. SouthSmoke.com was chosen over other Hookah Distribution firms based on its presence in the South Florida market and knowledge of the industry. 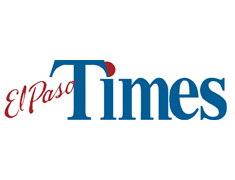 El Paso Times - HookahThe El Paso Times conducted an in depth interview with SouthSmoke.com regarding Hookah Lounges and the Hookah trend hitting the state of Texas. SouthSmoke.com was chosen over other Hookah Distribution firms based on its outstanding reputation and knowledge of the industry. 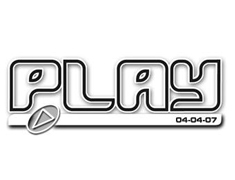 Play Philly, a weekly magazine covering the arts and entertainment scene in the Philadelphia area, conducted an in depth interview with SouthSmoke.com regarding Hookah Lounges and the forces driving the Hookah trend in America. SouthSmoke.com was chosen over other Hookah Distribution firms based on its outstanding reputation in the industry. 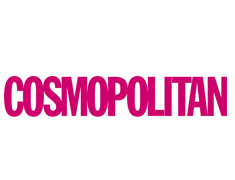 Cosmopolitan (Cosmo), a magazine for women which has been in circulation for more than a century, invited SouthSmoke.com to participate in a photo shoot for an article pertaining to Hookah smoking. SouthSmoke.com was chosen over other Hookah Distribution firms based on its outstanding reputation in the industry. 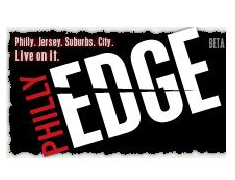 Philly EDGE - HookahThe Philly EDGE, a weekly magazine covering the nightlife scene in Philadelphia and New Jersey, conducted an in depth interview with SouthSmoke.com regarding Hookah Lounges and the forces driving the Hookah trend in America. SouthSmoke.com was chosen over other Hookah Distribution firms based on its outstanding reputation in the industry. 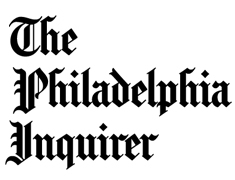 The Philadelphia Inquirer conducted an in depth interview with SouthSmoke.com regarding Hookah Lounges and the Hookah trend hitting the state of Philadelphia. SouthSmoke.com was chosen over other Hookah Distribution firms based on its outstanding reputation in the industry. 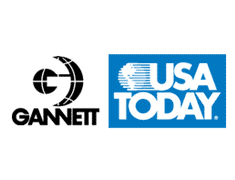 USA Today, the nation's largest-selling daily newspaper, requested SouthSmoke.com to comment on the Hookah trend currently sweeping across America. SouthSmoke.com was chosen over other Hookah Distribution firms based on its outstanding reputation and knowledge of the industry. Associated Press - HookahThe Associated Press, considered the largest and oldest global news network, requested SouthSmoke.com to comment on the upcoming smoking ban being implemented in Washington State. SouthSmoke.com was chosen over other Hookah Distribution firms based on its outstanding reputation and knowledge of the industry. 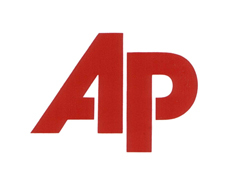 The Associated Press, considered the largest and oldest global news network, was advised by SouthSmoke.com on the current trend of Hookah Lounges in the United States and abroad. SouthSmoke.com was used as a resource provider over other Hookah Distribution firms based on its outstanding reputation in the industry. 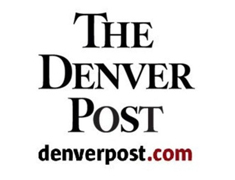 The Denver Post conducted an in depth interview with SouthSmoke.com regarding Hookah Lounges and the Hookah trend hitting the state of Colorado. SouthSmoke.com was chosen over other Hookah Distribution firms based on its outstanding reputation in the industry. 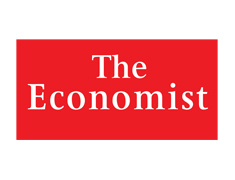 The Economist Magazine conducted an in depth interview with SouthSmoke.com regarding to gain more insight into the Hookah trend and the growth of Hookah Lounges in America. SouthSmoke.com was chosen over other Hookah Distribution firms based on its outstanding reputation in the industry. 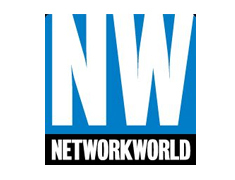 Network World, a leading Network IT media company, conducted an in depth interview with SouthSmoke.com regarding the sophisticated corporate network structure that allows for its employees to connect from locations across the country. SouthSmoke.com was chosen over other Hookah Distribution firms based on its outstanding reputation in the industry. 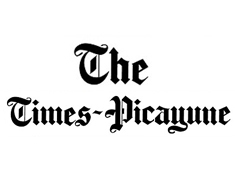 The Times-Picayune conducted an in depth interview with SouthSmoke.com regarding Hookah Lounges and the Hookah trend hitting the state of New Orleans. SouthSmoke.com was chosen over other Hookah Distribution firms based on its outstanding reputation in the industry. 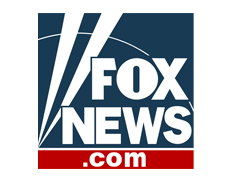 Fox News, considered one of the largest news networks in the world, contacted SouthSmoke.com regarding Hookah Lounges in the St. Louis area. The U, one of SouthSmoke.com's prominent Hookah Lounges, was featured on the evening news. SouthSmoke.com was chosen over other Hookah Distribution firms based on its outstanding reputation in the industry. 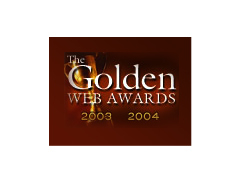 SouthSmoke.com demonstrated outstanding web design services for the 2003 to 2004 period. Our design team has consistently made it possible for our customers to find what they're looking for in an easy to use manner.